Price does not include tax, title, license, and doc fee. Must finance through IFS at standard rates in order to receive listed pricing. While every reasonable effort is made to ensure the accuracy of this data we are not responsible for any technical or human errors or omissions contained on these pages and we reserve the right to correct any errors without prejudice or penalty to ourselves. Information provided on this site does not constitute an offer or guarantee of availability, prices or financing. Unintentional human and/or technical errors may occur and we reserve the right to correct any pricing errors or discrepancies with the consumer. Although descriptions are believed correct, complete accuracy cannot be guaranteed. We reserve the right to make changes at any time without notice or obligation in the information contained on this site including without limitation to prices, incentive programs, specifications, equipment, colors, materials, and to change or discontinue models. All inventory is subject to prior sale. Contact dealer for most current information. **Lease payments calculated based off of a 39 month lease with 10,000 miles per year, 10% of the MSRP is down payment. $0 security deposit, with approved credit. Extra charges may apply at lease termination. Plus first month’s payment, $179.81 doc. fee, tax, title, lic. and state fees with approved credit through INFINITI Financial Services. See dealer for complete details. Expires at month end. Electronically-controlled Continuously Variable Transmission. Manual shift mode offers sequentially selectable manual gearshifts. 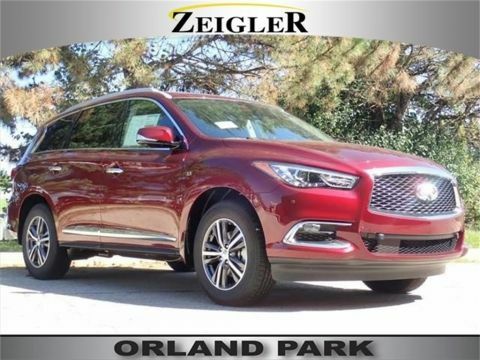 As a premier Orland Park INFINITI dealership, we strive to provide all our customers a pleasant car buying experience. 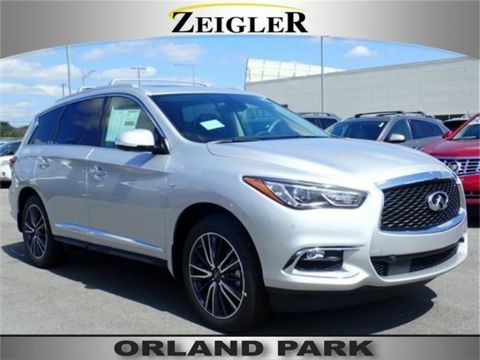 INFINITI of Orland Park invites all customers looking for new or used vehicles. Visit us and check out why our dealership is the best place to buy or lease your next car or SUV! 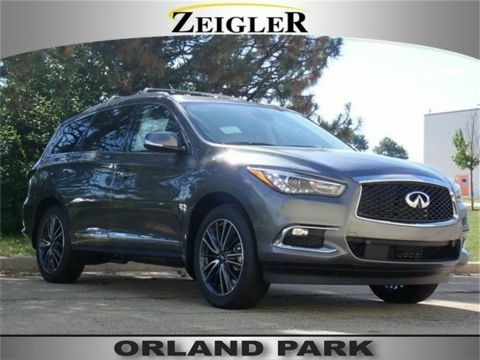 Orland Hills INFINITI customers can check out our hours and directions page to get to us faster. We have everything you need. It has always been our sincere endeavor to provide a fantastic experience to our customers. 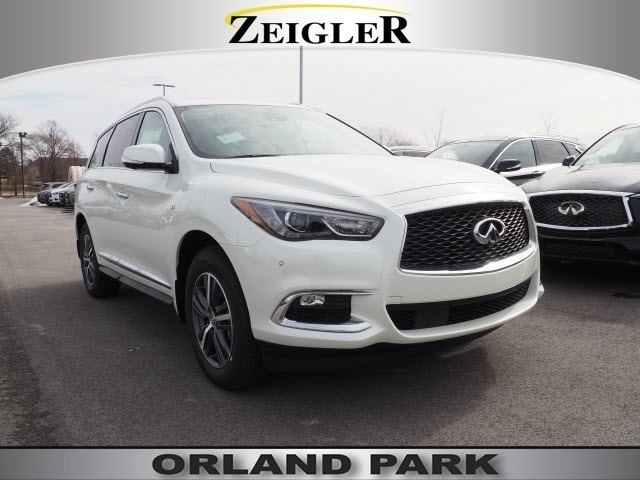 INFINITI of Orland Park	41.601163, -87.8321803.